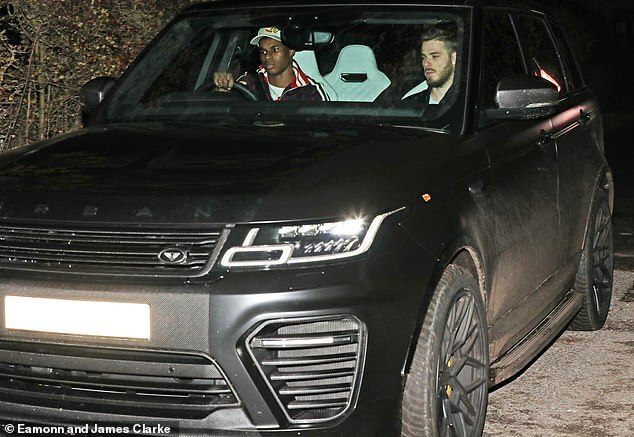 Manchester United’s players were pictured leaving the club’s Carrington training ground after being put through their paces just hours after arriving back from Turin. There has been no rest for Jose Mourinho’s stars on a huge week for the club – they faced Juventus in the Champions League and now have rivals City on Sunday. 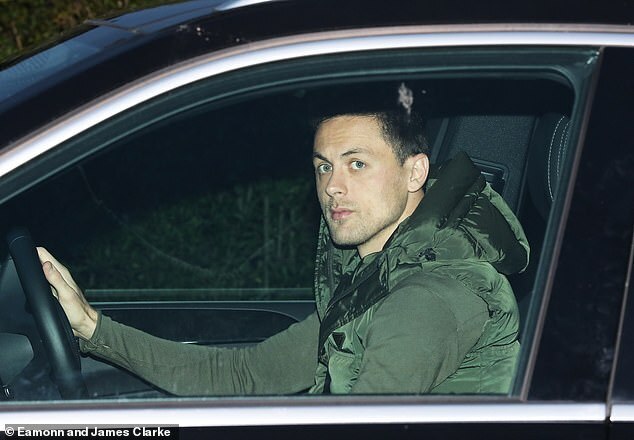 The players are understood to have arrived back from their win in Turin on the early hours of Thursday morning, before staying together as a squad that night. 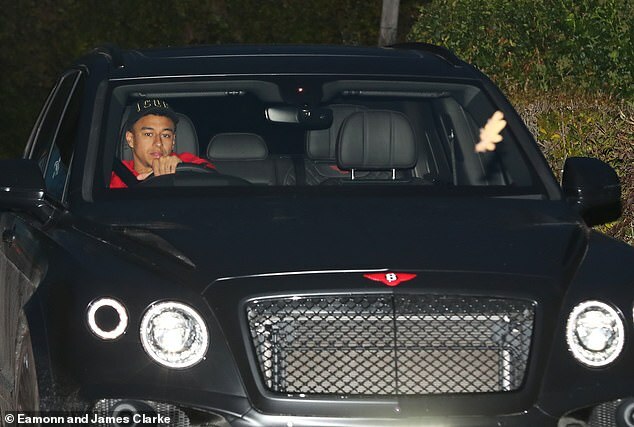 They then trained on Thursday, before being spotted heading out of the training ground in their respective cars at 6pm to conclude a hectic couple of days. United have struggled for form but will be buoyed heading into one of their biggest games of the season at the Etihad Stadium. Wednesday night saw United come from a goal behind to beat Italian giants Juventus 2-1 in the Champions League, thanks to a free-kick from Juan Mata and a Leonardo Bonucci own goal. In the Premier League, though, the Red Devils sit seventh and will be desperate to claw some points back on the top four with a result against City. Ander Herrera is one player expected to play a part at the weekend, and he spoke after the midweek clash in Turin. ‘It’s a new game, a new situation,’ he said of the City tie. ‘Hopefully, we can win. ‘It’s true that they are the favourites because they are in unbelievable form, but this is Manchester United and you never know what can happen. ‘(Mourinho) was happy (with Wednesday’s win). 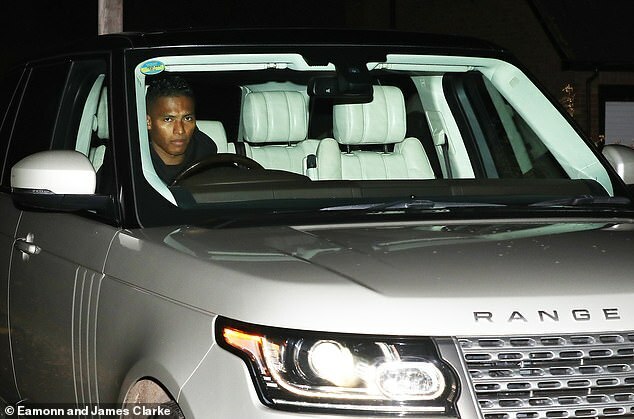 I think as I told you before against the team that is in the best form in Europe with Man City it’s a good victory.